Have your hockey, lacrosse, baseball, football or ANY sports team introduced like the pros! Nothing will get your team pumped up to take the playing surface like a professional team introduction. Listen to some of our examples below and order yours today! $75 flat rate, and you can choose from 8 different templates. For an additional $30 you can choose a 2nd template and have a 2nd customized Team Intro. Listen to our 8 different templates below and order yours today! Or, simply fill out the form below and we will contact you shortly to confirm your order. Payments can be made in 3 different ways. 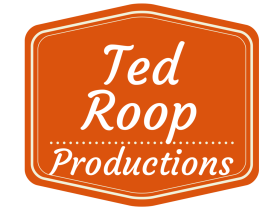 I simply can’t say enough good about Ted and his quality of work. He was prompt, professional, and personable. The kids are absolutely delighted with his introduction and the parents are too! I would highly recommend Ted to anyone looking to hire someone who defines professionalism in voice over work. So awesome working with Ted Roop for the 2017 OHF finals this year! His suggestions were great in how to organize all of the team introductions. His flexibility, professionalism and attention to detail really made this a special weekend for all of the players and family members. I appreciate your patience and thank you for giving our girls another season with a push of extra confidence right before the start of EVERY home game. You’re with them before the start of every game just as much as their coaches are. Sounds sappy but its so true. 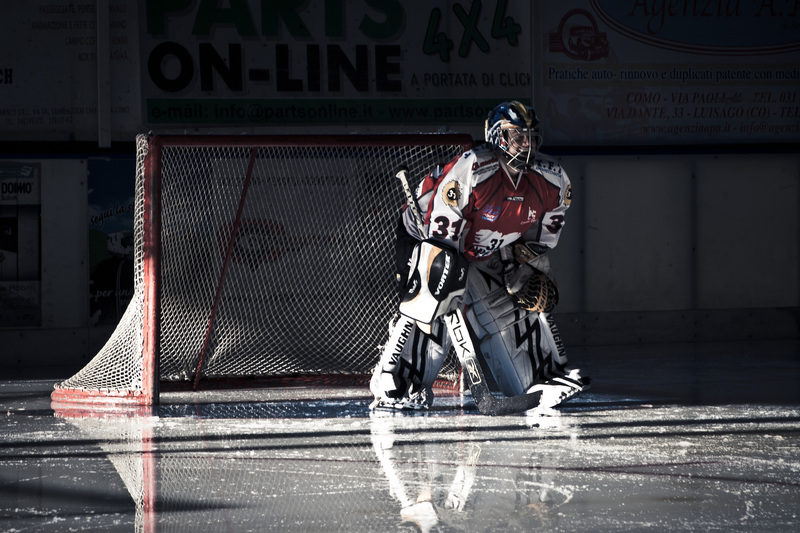 The psychology of hockey is in every sight, smell……and sound. I can’t express my appreciation enough. The intro is awesome!! Thanks so much. My older son is jealous that his little brother’s team has such a cool intro!! Working with Ted on this project was seamless, fun and the final product was nothing short of incredible. He made it easy on me and although I had to make a couple changes after the product was complete, Ted was only too happy to implement my changes. Exceptionally easy to work with, quick with his replies and final product was done in a jif! Needless to say, we will be coming back season after season! I just listened to the sound file and it was top notch. I’ll share it with the team in the weeks ahead, but my goodness you have a rare talent. Thank you, as well, for being so efficient and for keeping the lines of communication open. Omg I love it!!!! It’s perfect I can’t wait to share it with kids. Thanks Ted you rock! It is fantastic!!! Perfect!!! Couldn’t ask for better. I previewed it to our manager and coach and they were grinning ear to ear. Will be an awesome surprise for our kids at their first home game tomorrow.